Digital solutions tailored to you..
Alphyn Construction has used YMarketing's services now for 4 years. Tracey has set up our website and kept us visible on the internet which in turn has helped us grown our business quite rapidly. Tracey has promoted our projects and assisted us with our print media, video media, and on the ground marketing at Home shows and events. YMarketing is an integral part of the Alphyn Construction Team, Tracey is as passionate about our success as we are. Tracey is a trustworthy, selfless woman who puts 100% into helping people grown their businesses, and I would highly recommend her services to anyone. She has taught me so much about Marketing and how important it is to invest some time and money into marketing your business properly. 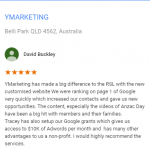 YMarketing has made a big difference to the RSL with the new customised website We were ranking on page 1 of Google very quickly which increased our contacts and gave us new opportunities. The content, especially the videos of Anzac Day have been a big hit with members and their families. Tracey has also setup our Google grants which gives us access to $10K of Adwords per month and has many other advantages to us a non-profit. I would highly recommend the services. Tracey and her team from YMarketing have reworked our website and even taken video footage for our website and youtube. 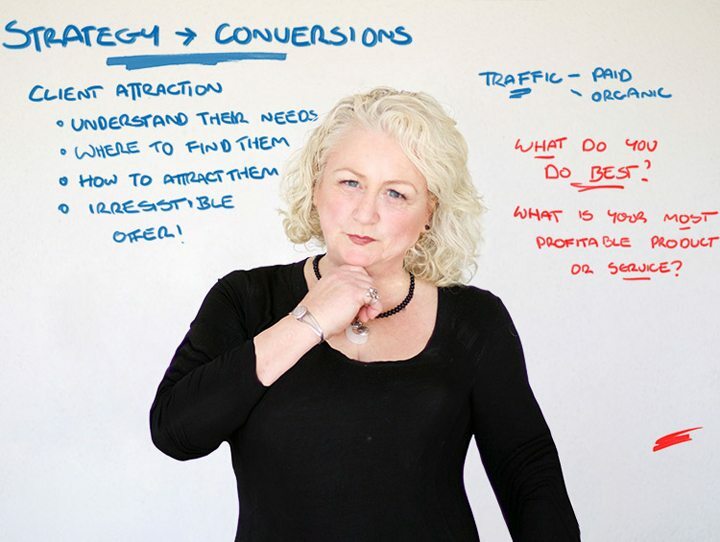 Tracey is passionate and knows marketing. Where I used to be overloaded with all the marketing aspects, I now talk to Tracey and get clear direct advice. I have had many positive comments from clients about the website content and increased new clients coming through the door. 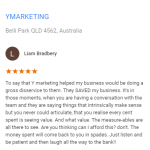 Whenever I hear someone say they need help with their website or SEO, Tracey at YMarketing is the person I rave about. Thank you Tracey. 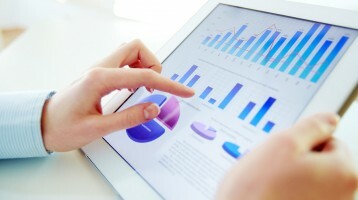 To say that Y marketing helped my business would be doing a gross disservice to them. They SAVED my business. It's in those moments, when you are having a conversation with the team and they are saying things that intrinsically make sense but you never could articulate, that you realise every cent spent is seeing value. And what value. The measure-ables are all there to see. Are you thinking can I afford this? don't. The money spent will come back to you in spades. Just listen and be patient and then laugh all the way to the bank!! 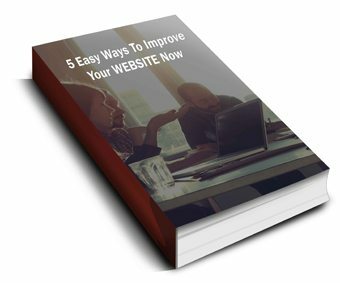 Discover 5 easy ways to improve the effectiveness of your Website and increase conversions for your local business in a week or less... Find out How..